Enjoy live traditional music and learn the dance steps from caller Chart Guthrie in the historic Naugles Barn!  No experience needed- all ages are invited to this summer tradition and annual fundraiser for the not-for-profit museum. Food truck and beverages will be available for cash purchase. The event is rain or shine. You are welcome to bring picnic blankets, folding chairs, etc for use on the lawn as seating will be limited.